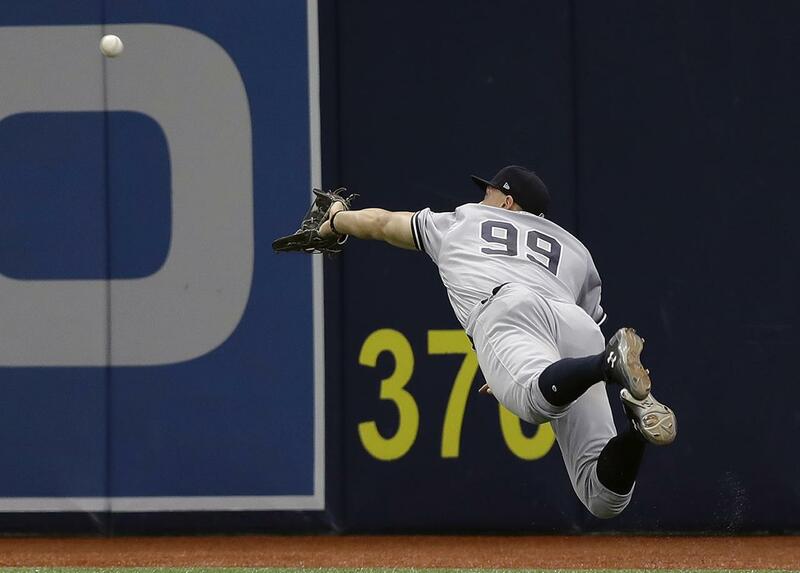 For the third time this week the New York Yankees will travel home to Yankee Stadium to play host to Mike Moustakas and the Kansas City Royals. In this third game of the four game set the Yankees will send Luis Severino to the mound to square off with Jason Hammel. This should be a good one, as usual, so stay tuned. Severino lasted just five innings last time out in a no-decision against the Tampa Bay Rays and that was due in large part to a rough first inning. Severino threw 30 of his 89 pitches in the first inning of that start. 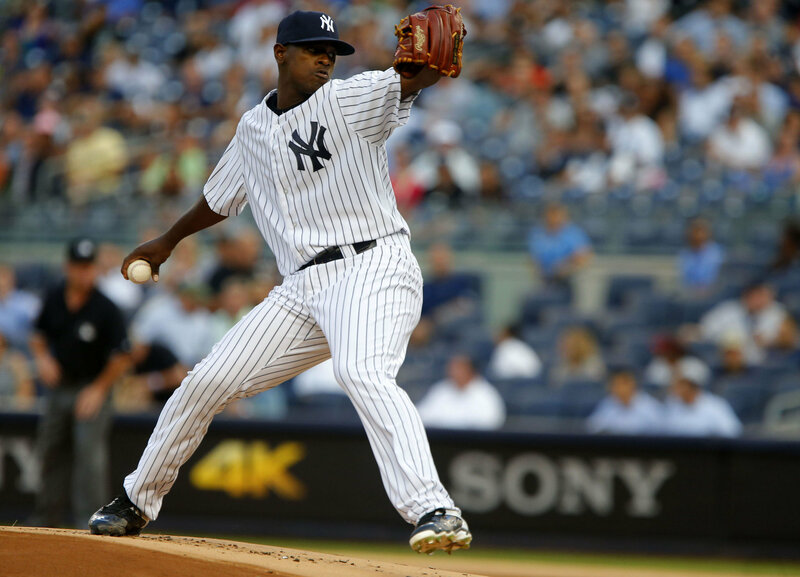 Severino pitched well overall allowing just one run on five hits with seven strikeouts in the contest so all-in-all it was a good start and a step forward for the young right-hander. Hammel has been home run prone thus far this month which is never a good sign when you’re headed to Yankee Stadium to face this offense. Hammel has allowed five home runs combined in his last three starts and has given up 12 runs in 19 innings overall, again not a good sign for a pitcher that is about to face a high-powered offense like the Yankees. The game will be played at 7:05 pm ET inside Yankee Stadium and can be seen on the YES Network, MLB Network and MLB TV. You can also follow along in your cars and on the radio by tuning into John Sterling and Suzyn Waldman’s broadcast on WFAN. Enjoy the game Yankees family. Go Yankees! !